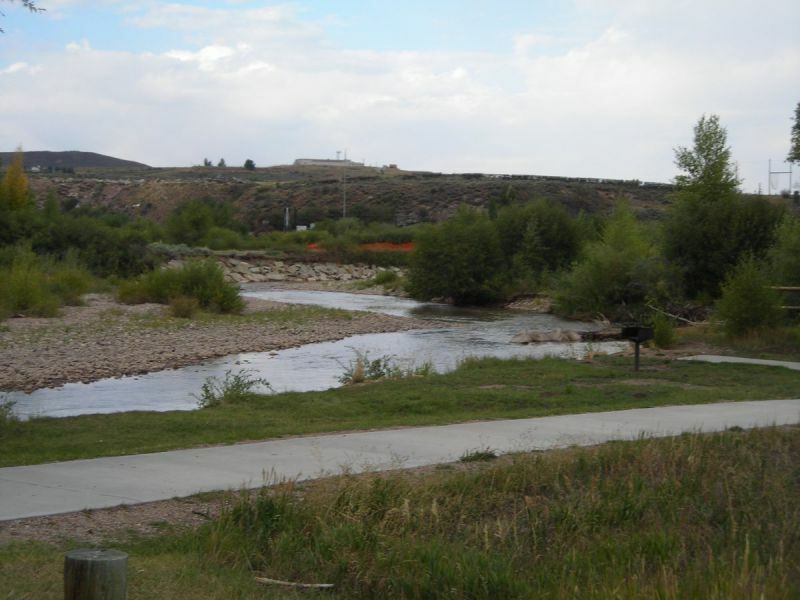 Picnic sites available along the Bear River. Located along the Bear River throughout the park. Year-round, 8 a.m. - 10 p.m.